. The Colors of Edo . CLICK for more color samples ! asagi あさぎ - 浅葱 the color of the leaves of leek, a pale green with a touch of indigo-blue. There are quite a few traditional Japanese colors named NEGI. The Japanese word NEGI 葱 (ねぎ) includes a lot of varieties, according to its age and place of growth.
. Negi and its colors . How blue are green apples in Japan ?
. Green (midori 緑) and blue (aoi 青) . Japanese, in contrast with Westerners, grasp colors on an intuitively horizontal plane, and pay little heed to the influences of light. Colors whether intense of soft, are identified not so much on the basis of reflected light or shadow, but in terms of the meaning or feeling associated with them.
. WKD - The Colors of Edo . 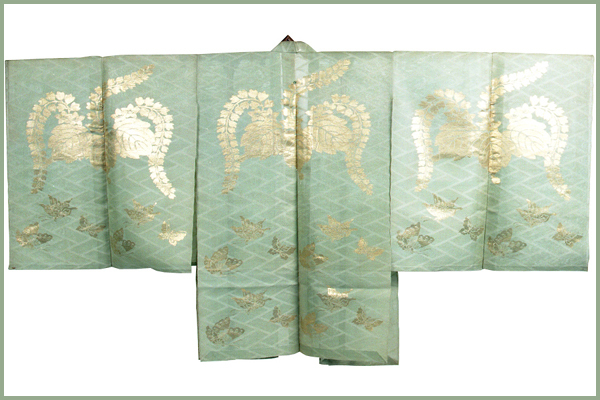 used for the lining of indigo-blue samurai coats and favored by the courtesans of Yoshiwara. A name for low-ranking, unrefined Samurai coming to the city from the countryside. 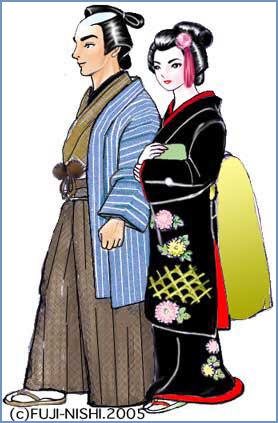 When these Samurai begun to wear asagi-colored Kimono, the real Edokko stopped using this color. 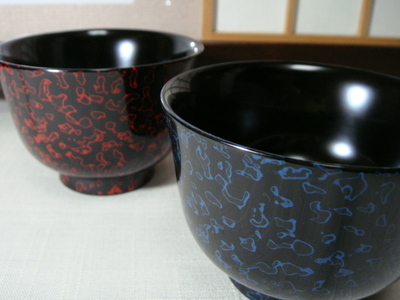 asagiwan 浅黄椀 "yellow laquer bowl" with the kanji used by Basho. The bowls are covered with black laquer and then decorated with golden flower and bird design or other patterns.
. Matsuo Basho 松尾芭蕉 - pots and plates -.
. erimaki 襟巻 muffler, scarf . This hokku is from the 3rd month (April) of 1821, three months after Issa's infant son Ishitaro (Rock Man) died of suffocation on his mother's back as she worked. Both Issa and his wife seem to have been deeply affected by the death, and about three weeks after this hokku was written, his wife had a serious attack of gout. 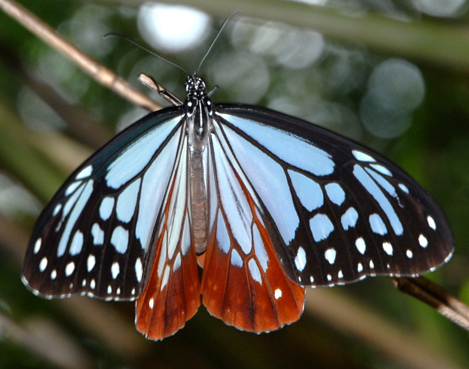 The color of the butterfly is a medium blue-green that's a little darker than aqua and a little brighter than teal (see the links below). In contemporary Japanese the color is often taken to refer to pale blue, but this is a modern innovation. 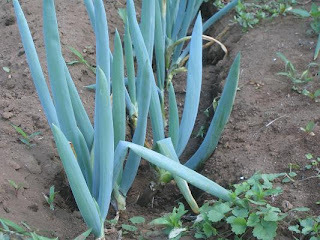 In Issa's time it was, as its name (literally "light onion-stalk color") suggests, a light shade of the bluish green of onion stalks. To Issa this blue-green seems quiet and reserved, so he must be comparing the color with the orange, yellow and other bright colors of more out-front butterflies. In addition to this comparison, Issa may be invoking the cultural connotations of this blue-green. For centuries it had been the color of cloaks worn by bureaucrats of the rather low fifth and sixth ranks in the hierarchy at the imperial court. Thus the color came to signify something second-rate or not outstanding. Issa seems to be drawing on this cluster of meanings and is perhaps bantering with the butterfly, asking it if it is really as reserved and slight/superficial as its color suggests. He may in this way be encouraging the butterfly not to be satisfied with being second-rate and easily overlooked and to use its quiet color as a way of being in the world that is quite active and shows humans how to live. This hokku is part of a three-verse series of hokku about butterflies in Issa's diaries. Three verses aren't very many, so the three hokku may not be intended as a series, but, as so often in Issa's diaries, it's quite possible that the three are intended to reverberate together. This compositional habit of Issa, which is clearer in his haibun works, in some ways make his various hokku series in his diaries the precursors of more formal hokku series written by 20th-century haiku poets. I give all three hokku here so readers can decide for themselves. The first line has seven syllables, perhaps to indicate how butterflies always seem to visit him at the right time. Their intermittent playful flitting and their unpredictable flight paths at unthinkable angles and speeds show they aren't concerned about Issa's "headaches" (probably here meaning his troubles), yet their grace and lack of concern allow Issa, too, to forget his troubles for a time. In this hokku the name of the butterfly (in the third line) is given in phonetic kana script, presumably to avoid repeating the character in asaki 浅き, 'shallow, frivolous, superficial.' I take this phonetic rendering to be Issa's way of suggesting that he means 'shallow' to have two senses here: 1) the butterfly constantly flits around the world in a superficial manner and 2) the butterfly knows enough to avoid being attached to the transient, constantly changing things of this world. In this context, the second hokku may be an oblique address to the butterfly acknowledging its right to wear quiet, reserved clothes but also praising its active detachment based on its apparent instinctive knowledge of the real processes making up the visible world. Of course the Daoist thinker Zhuangzi's famous dream of being a butterfly, a dream that left him unable to deny that he might be a butterfly dreaming he was Zhuangzi, was known in Japan and is probably in the background of these hokku. 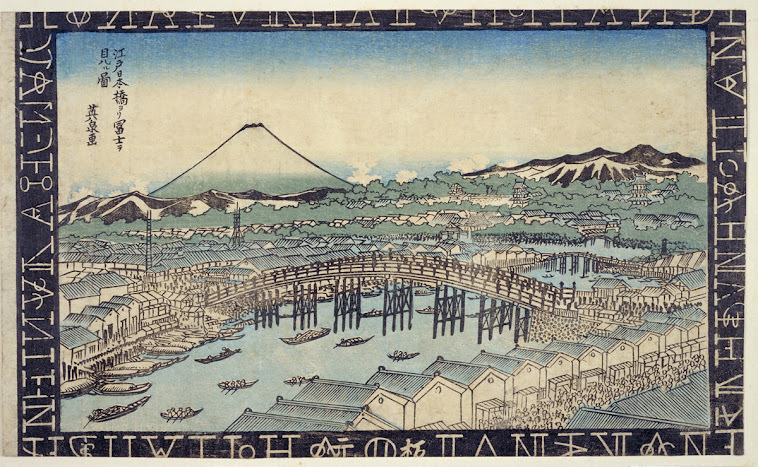 In the Edo Period people commonly used 'light yellow' to mean 'blue-green.' Whew!
. The Butterfly Dream and Chuang-Tsu (Chuang Tzu 荘子) .
. WKD - Blue Colors of the Sky .